Coral Watts is a name that often escapes attention when discussion arises about America’s worst serial killers. Yet the so-called “Sunday Morning Slasher,” might well be that nation’s most prolific murderer, responsible for killing over 100 women. Like many of his ilk, Watts showed his dark side early in life. He was just 15 when he throttled a woman into unconsciousness while working his newspaper route. That saw him sent for psychiatric evaluation. Despite warnings from doctors, he was released and allowed to return to school, graduating in 1973 at the age of 19. Beginning in 1974, a series of brutal murders occurred in and around Ann Arbor, Michigan. The victims were young, white women, accosted on the street, stabbed and slashed to death in frenzied attacks, one of them suffering over 50 stab wounds. At first, Watts was not suspected as serial killers seldom kill outside their own racial group. But as he was elevated up the suspect list and the police began putting the heat on him, Watts left town, moving to Houston, Texas. Inevitably, death followed. Watts managed to avoid detection in Houston because he began varying his M.O. Some victims were stabbed, others bludgeoned, some were drowned in their bathtubs. Eventually caught while attacking two young women in their apartment in 1982, Watts struck a deal and accepted a life sentence. He was due to be paroled in 2006, but Michigan prosecutors stepped in and nailed him for two murders committed there. 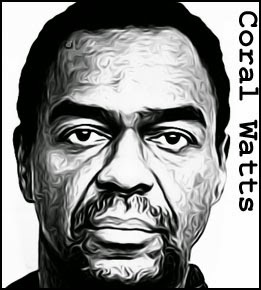 Coral Watts died of prostate cancer at the maximum security prison in Ionia, Michigan on September 21, 2007. 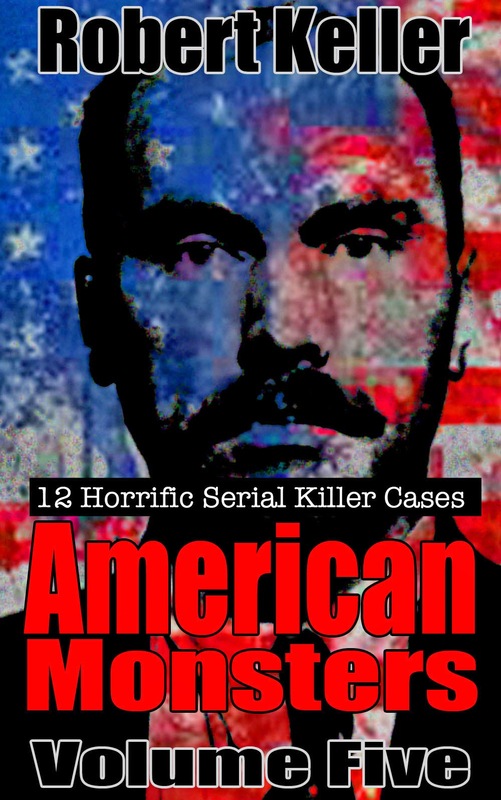 Read the full, horrific story of Coral Watts plus 11 other infamous American serial killers in American Monsters Volume Five. Available now on Amazon.